At Red Roof Inn, we love pets and they always stay free! This month, as we celebrate our pet travelers, we have been asking our guests to upload pictures of their furry companion on spotredroof.com. We have been getting a ton of great photos of adorable pets! 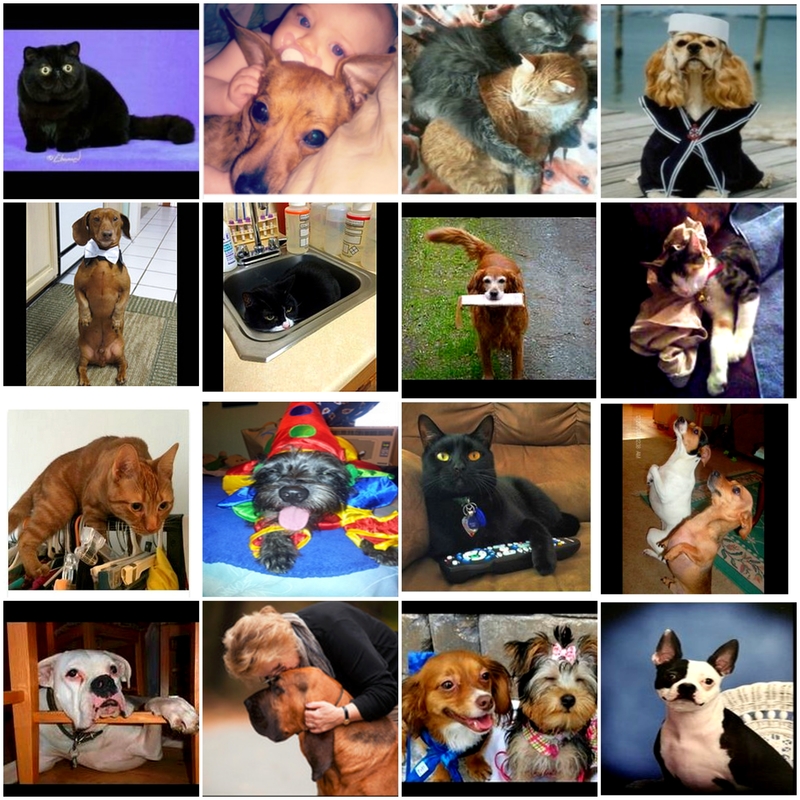 Here are the top 16 pictures from our guests that really made us smile! To view more, go to spotredroof.com! Don’t forget to enter our sweepstakes while on the page! This month, pet travelers can also receive a discount of 15% when booking. Click Here to find out more. Safe travels to you and your pet!